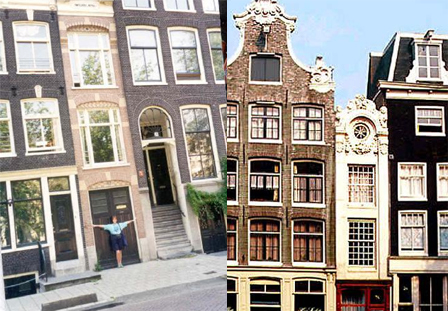 Would it surprise you to learn that a number of houses around the world, from New York to Amsterdam and Brazil to Britain have various claims to being the skinniest house in the world? Some are the skinniest by frontage measurements, others by widest or narrowest space, though they would all (it would seem) require extremely creative urban furniture. 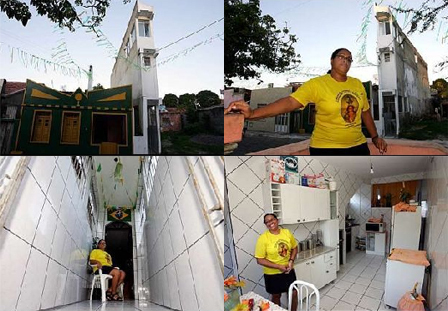 Helenita, the woman pictured in the images above, designed this incredibly narrow house in Madre de Deus, Brazil. Though only 9 feet wide, this house is a remarkable 30 feet (3 stories) tall. The structural physics of this building were surely a challenge, though the designer and resident is clearly proud of her creation. 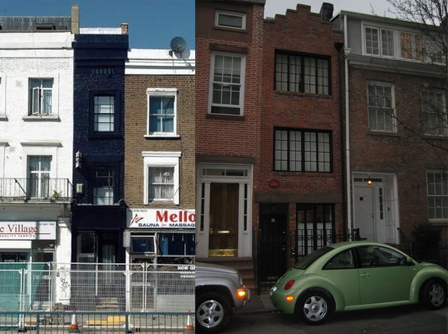 This London, England house (left above) is just 5 feet at its narrowest, and 10 feet at its widest, and was sold for nearly a million dollars. Likewise extreme expensive, 72 1/2 Bedford Street in Greenwich Village, New York City, USA (right above), which has been everything from a cobbler’s shop to a candy factory, dates back to 1873. However, the actual narrowest house in the United States is located in Long Beach, California. 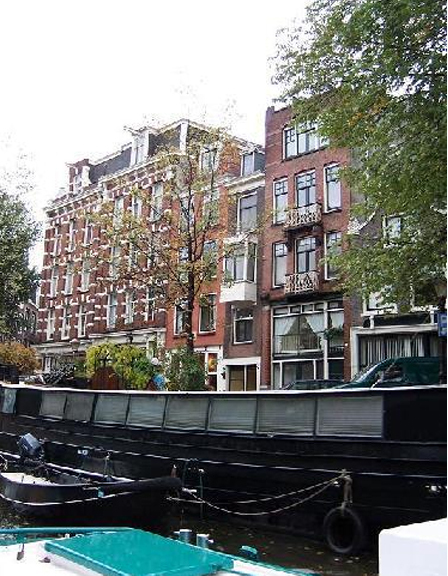 Amsterdam, The Netherlands To anyone who has visited Amsterdam it should come as no shock that all four of the above candidates are located along the city’s canals. Notorious already for it’s tightly-packed and skinny structures, these buildings push even the limits of Amsterdam. 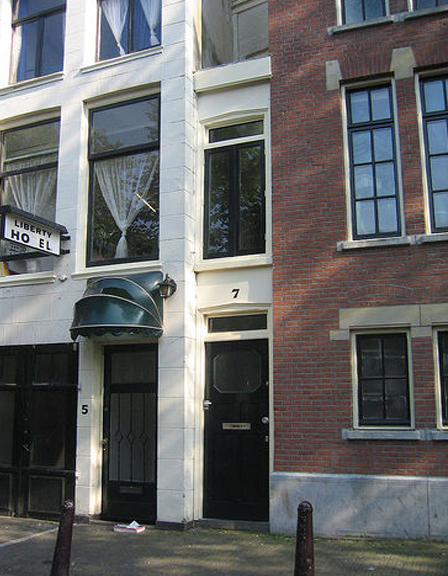 The bottom image is of a house located along the Singel canal that just barely manages to fit a front on the street, though the house expands as it recedes from the street. 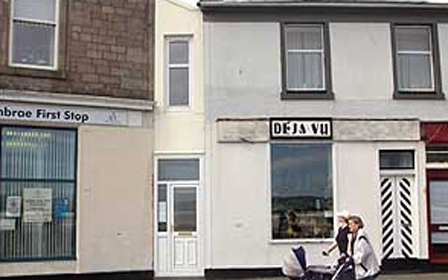 Great Cumbrae, Scotland is home to the Guinnes Book of Records title holder for the skinniest house frontage in the world, at just 47 inches at its narrowest. The so-called Wedge house, once it was discovered to hold the record, sold to a family from Essex as a vacation home for an undisclosed sum of money. Location, Unknown: this house remains a mystery, though the original blogger appears to be located in Osaka, Japan. However, the street signage and other visual clues suggest it could also be located somewhere in Europe. If anyone has an idea as to where this house is located, please feel free to add a link or note in the comments! Update: the house is indeed located in Osaka, Japan! Still, as thin as these buildings are, they are still probably a great deal more comfortable than at least some alternatives, such as urban camping or car living. If you think staying in a 6-foot-wide house or apartment sounds horrific, also consider this: at least you aren’t living in the infamous tunnel house! 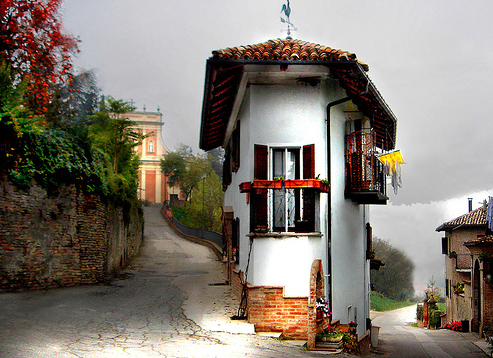 Feel free to add links to relevant narrow-house images or videos below.